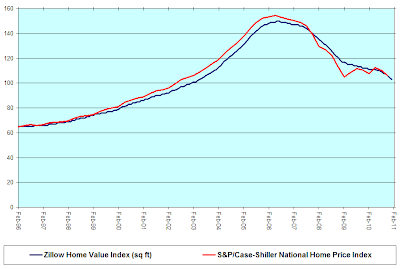 Here is a comparison of the Zillow Home Value Index vs. the S&P/Case-Shiller National Home Price Index since February 1996. Zillow is blue; Case-Shiller is red. The S&P/Case-Shiller index is a constant-quality index. Zillow's ZHVI is not. In order to compare apples to apples, I had to convert the ZHVI into a constant-quality index. I did so by graphing the ZHVI value per square foot. 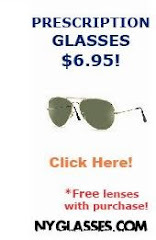 This way, the index is not distorted by changing home sizes. Click the image to see a full-size version. In this graph, I think the ZHVI does a better job of showing where prices are headed. Why the discrepancy between Zillow and Case-Shiller? I think the Case-Shiller index is distorted by foreclosures and potential home sellers keeping their homes off the market. The ZHVI ignores foreclosures. A given home is worth a lower sales price in foreclosure than in a regular sale, because the buyer takes a greater risk in a foreclosure sale and because the seller is a motivated seller. This means a foreclosure sales price is not a good estimate of a home's true value. The ZHVI also estimates home values not sales prices. This way, the index is not distorted by people who would like to sell their home but choose not to because of the declining market. My U.S. housing bubble graphs use Freddie Mac's CMHPI for the 1970-1974 period, the FHFA HPI for the 1975-1986 period, and the S&P/Case-Shiller national HPI from 1987 to present. I am considering replacing the 1996-present period with the ZHVI. The goal is to use the most accurate data available for any given period. Note: The numbers on the graph's y-axis are just index values, not dollar values. If foreclosures are so prevalent as to substantially influence the Case-Shiller numbers, then I would suggest that foreclosures *are* the market and the act of excluding them would actually be more distortionary. Also, I think that the Zillow estimates are just as susceptible to potential sellers holding their homes off the market. Their home value estimates are based on recent sales both directly and indirectly (e.g., tax assessments are based on recent sales), after all. Bubble Meter is in the pocket of Realtors! 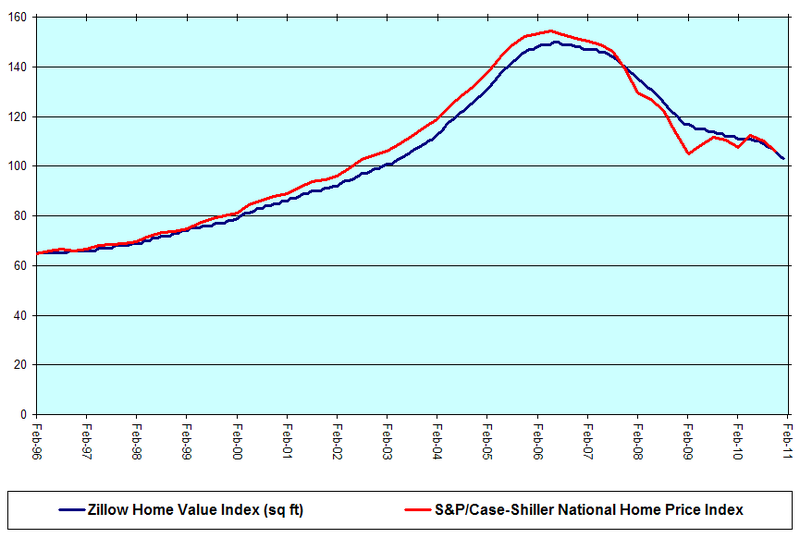 The Housing Bubble Blog — Dead?